Do you believe that you really have what it takes to become a highly ranked bookie? If you do, you probably know that the best way to get to where you want to be fast is to make use of first-class pay per head services. If you are the smart kind of bookie, you must consider pay per head solutions as they can pretty much serve as your card of presentation for getting new clients in an easy way, and in a frequent basis. 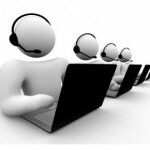 Our company has established its call center offshore, which means that the pay per head services which we provide are attached to the laws of the country were we are located, and that certainly takes a weight out of the bookie’s shoulders as they don’t have to take bets themselves because all the wagering will take place between the players and the clerks whom are working at our facilities. We provide client attention 24/7, year-round, and the people that we have hired have been trained in order to meet and even surpass the expectations of the bookmaker’s clients, no matter how demanding they can be. We have provided our pay per head services personnel with the right communication tools so they are able to speak to customers in a courteous and respectful while still taking care of every single client as they call instead of putting them on hold (a definitely no-no for our company). If you are a bookie, you probably have thought about the possibility of flying overseas in order to open your own online sportsbook, but you know that doing that will require a large monetary sacrifice on your side and it will also force you to change your current lifestyle. When you are working with a pay per head services shop like ours, you can forget about that as we provide agents with a web portal that it can be easily accessed by players, and this allows bookies to promote a web betting solution directly from their location. When using our online pay per head services, the personal information of the bookmaker’s clients will also be completely safe as such data will be kept by the agent himself. We provide bookies with special software where the only information that is stored is the user name and password for each player instead of their personal info. This certainly gives the bookie an advantage as many players don’t want to pass their name and credit card information to an online sportsbook where it can be utilized for unwanted purposes. 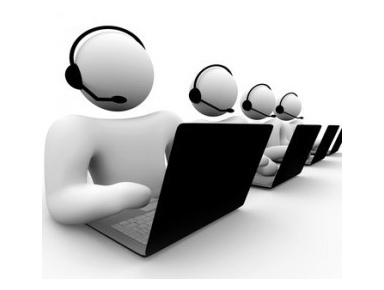 For more information on our call center and internet solutions, please give us a call 1877 – 774 – 0999. This entry was posted in Articles on October 2, 2015 by Mark.